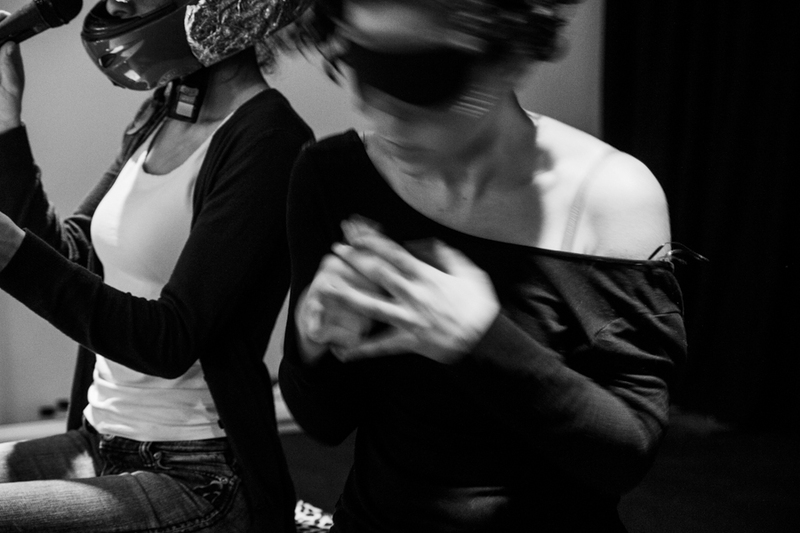 “Hukuk-u Hayal” (Law of Delusion) is a series of ongoing performances in the form of a performative research with no specific resolution to reach. It still promises a subtle sense of justice, which requires hard work and a dedicated practice. An attempt to be very close with the complicated law texts is the core of the method. Being aware of one’s sensations is the side effect of this process, which leads the practitioner to a state of clarity. 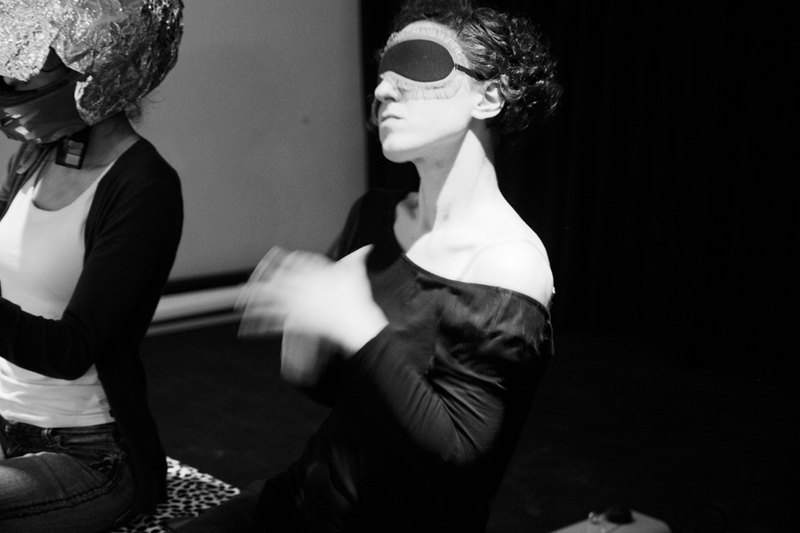 My research related to these ongoing performances focuses on certain strategies of performativity like repetition and citation and how to convey them from language to body. Within the process, the body itself becomes a conveyer and transforms the language – vice versa: transformation continues, body and language construct themselves as fields of power and resistance; again and again.